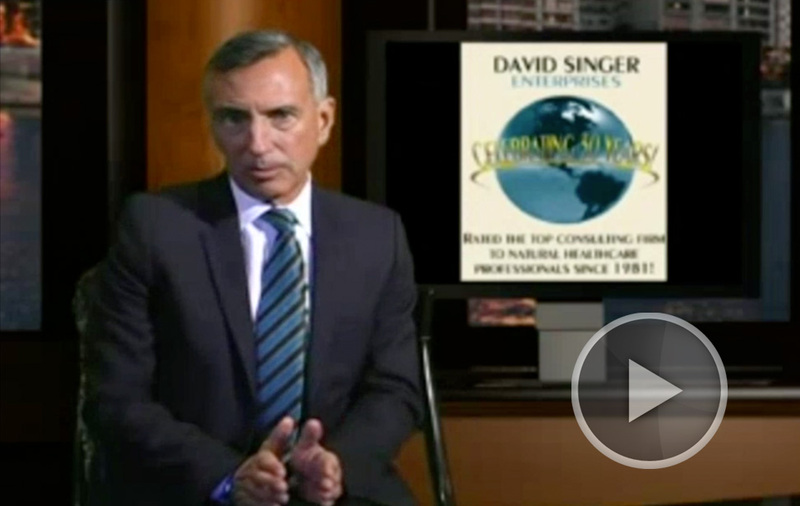 At David Singer Enterprises, we try to put an emphasis on our live trainings. These trainings are the best way to learn, first-hand, about the various topics that our seminars cover. We also know that sometimes it can be tough to make it to these trainings so we created an online resource center to help with that. As a client of the program you will have access to an in-depth library of resources including recordings from prior live trainings and webinars. There are also downloadable marketing materials, printable forms, posters, premade powerpoints, the latest schedules for client-related events and more. Our Resource Center is constantly being updated with new content. It's organized in an easy to navigate structure and is mobile-friendly so you can easily find what you need, easily, on any device! The videos have been so helpful in training my staff. I can rely on the videos to educate them which saves me a lot of time. You can find recordings of past trainings, demonstrations of injection techniques, indocrination to Stem Cell/PRP videos for your patients and so much more. We are always adding new videos. We hold several webinars every month spanning the topics of digital marketing, patient financing, health & nutrition and more. Most of these are recorded and posted in our Resource Center. Use our resource of premade posters, forms, questionnaires, exam procedures, marketing samples and more. Our database has over 150 files that you can use in your office and they are just a click away. Dr. Singer and Christina Alexander introduce the 4 Day Report of Findings and why it is organized the way it is. 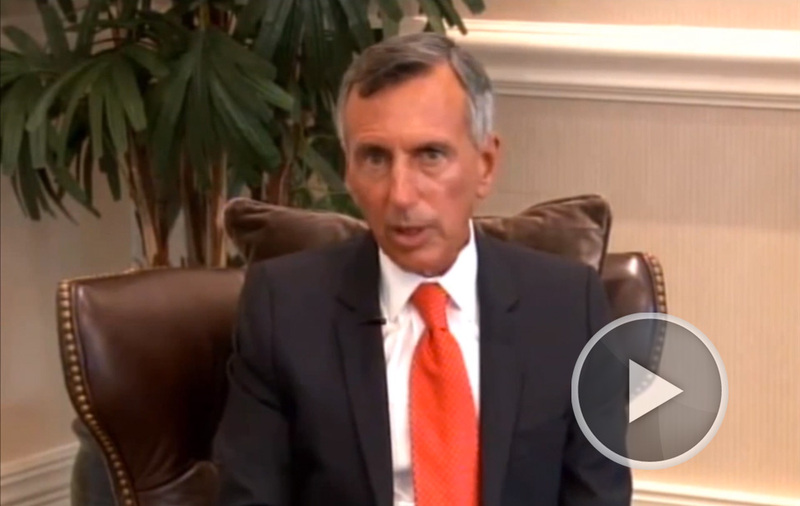 Dr. Singer discusses why he created the Foundation for Wellness Professionals and how you can use it get new patients and build your reputation.